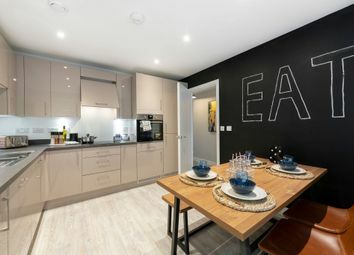 A stylish 3 bedroom Shared Ownership apartments situated alongside the River Thames. 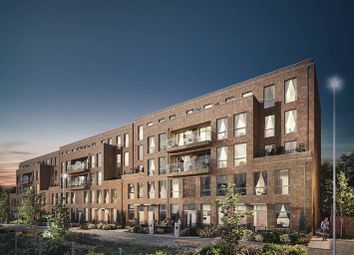 Barking Riverside will become a brand new town in East London, be part of this exciting new neighbourhood in the first selection of the Parklands Phase by L&Q. 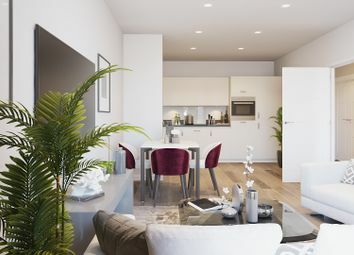 Available to buy with shared ownership from 25% share, these waterfront apartments and triplexes offer spacious, light living just a 5 minute walk from the nearest DLR station. 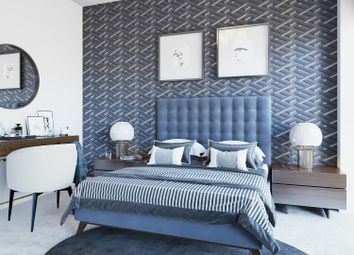 Contact us to find out about our current special offers. 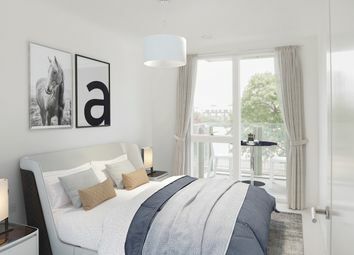 *Launching 17th - 18th May at the Bellway London Home Buyers Event* Balconies to all apartments. Underground parking available. 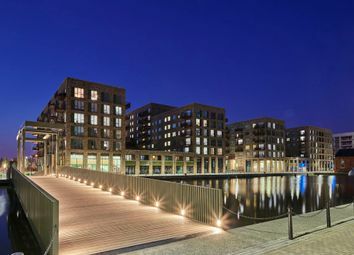 Landscaped communal gardens. Idyllic location for London commuting. 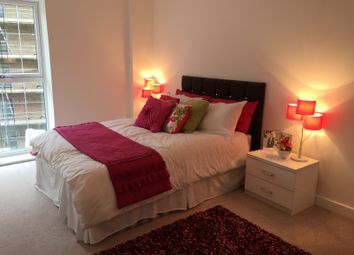 Adjacent to Bexleyheath Town Centre. 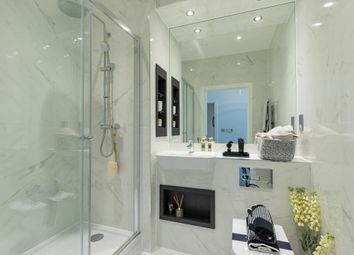 Perfect for commuters. 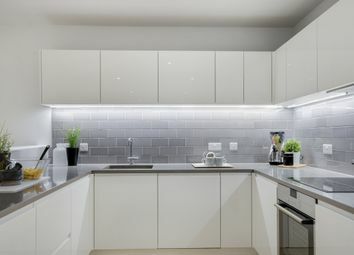 A well-presented 3 bedroom apartment with contemporary specifications, set within Billington House, close to the River Thames. 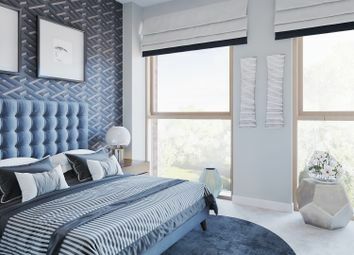 Become part of this exciting new neighbourhood at Barking Riverside in the first selection of the Parklands Phase by L&Q. 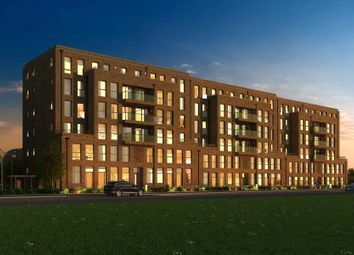 Have you seen this appealing New Development In Barking? 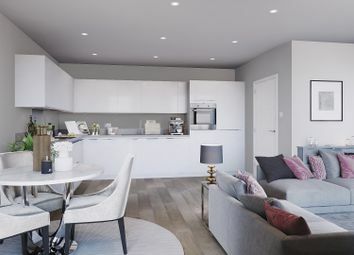 Designed to a quality specification and within convenient commuting distance of Central London, these homes will appeal to a range of purchasers -Reserve yours today. 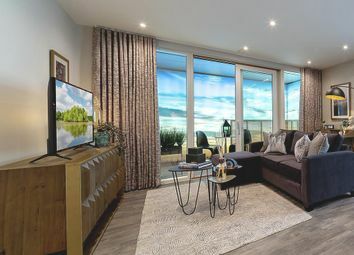 *Launching 17th - 18th May at the Bellway London Home Buyers Event* Brand new development. Modern specifications. 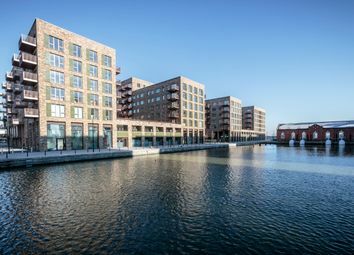 Balconies to selected apartments. 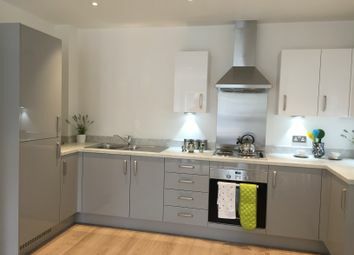 Park views to selected apartments. Children's play area. Cycle stores. Perfect for commuting. 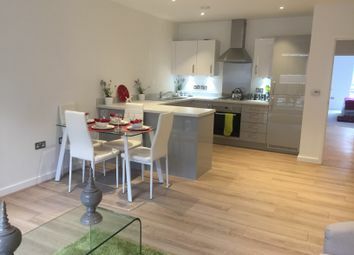 A stylish 3 bedroom apartment with open plan living areas, fantastic specification and excellent transport connections in a desirable location launching Spring 2019!